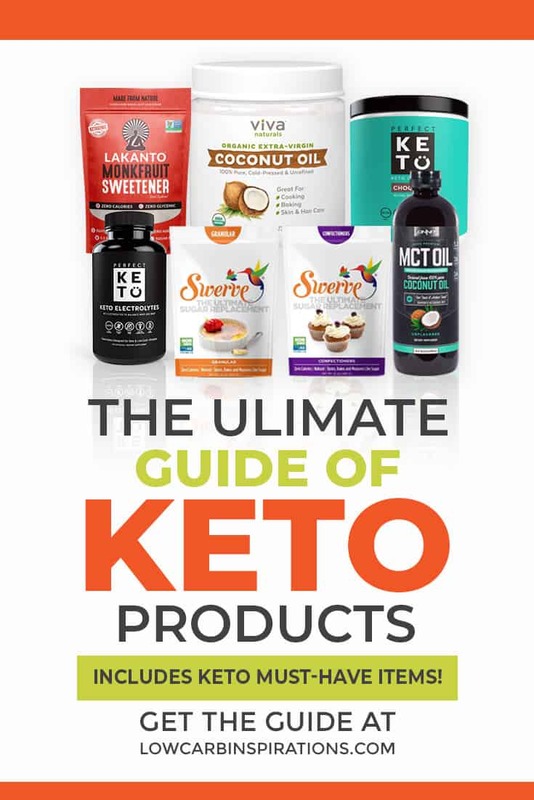 Some people avoid the keto lifestyle because they’re afraid it’s a lot of work. Of course, it does take some work to eat healthy. 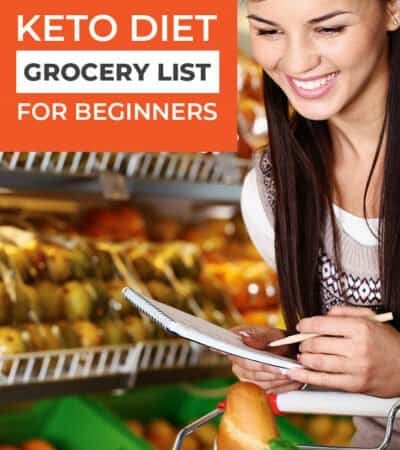 It’s not always as simple as ordering a burger and fry, but you don’t need to make the Keto diet complicated. How many of you have a crock pot just sitting there? It’s time to put it to use! Instead of making yourself work harder, make your slow cooker do more work for you. Crock pots are perfect for cooking meats. You can put the meat in during the day and enjoy them at night. Crock pots are great for cooking shredded chicken. Looking for a quick go to meal? That’s where boiled eggs come in handy. Boil up some eggs, put them in the fridge, and grab them when you’re hungry. Pre-boiled eggs also work wonders for salads. Hard boiled eggs are seriously the perfect food for the Keto diet. 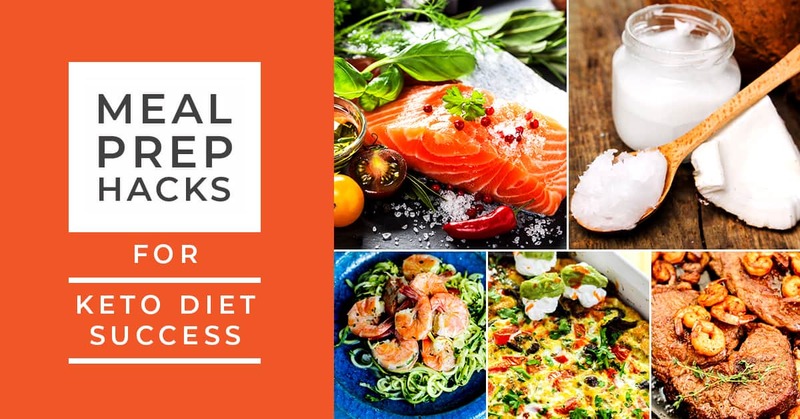 Meal prepping can be a little time consuming, which is why you want to pick one day and do as much work as possible. Some people prefer to prep on the weekend, but that’s up to you. You can do it during the week, just choose a day that will help you do the most meal prepping. If you really don’t like cooking, then consider making larger dishes of food. Bigger dishes mean that you don’t have to cook as often. Leftovers can be a great tool in helping you stay on track with your eating. 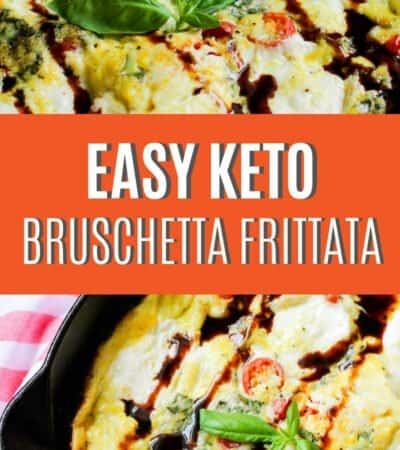 You can always double a batch of your favorite Keto meal and freeze one. 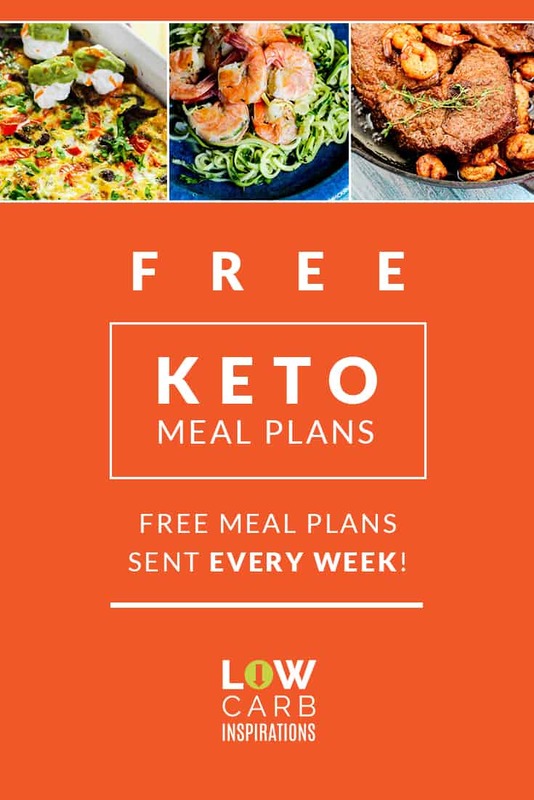 If you’re struggling to stay on the keto diet because you’re busy, then consider a menu. The menu helps you remember what you’re making and when. Create a menu board, menu plan, and then stick to the plan! If you’re in a hurry in the morning, pre-making your food is a good idea. Pack your lunch the night before, so you don’t have to worry about it in the morning. 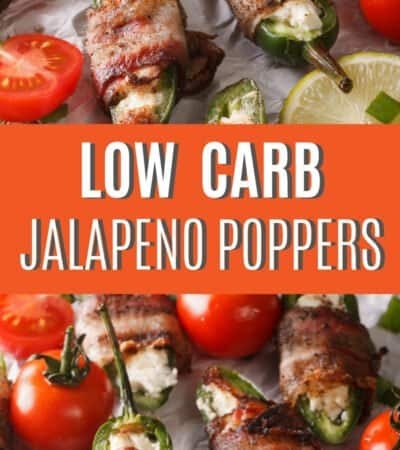 It’s simple tricks like this that help you stay true to the keto way of eating. 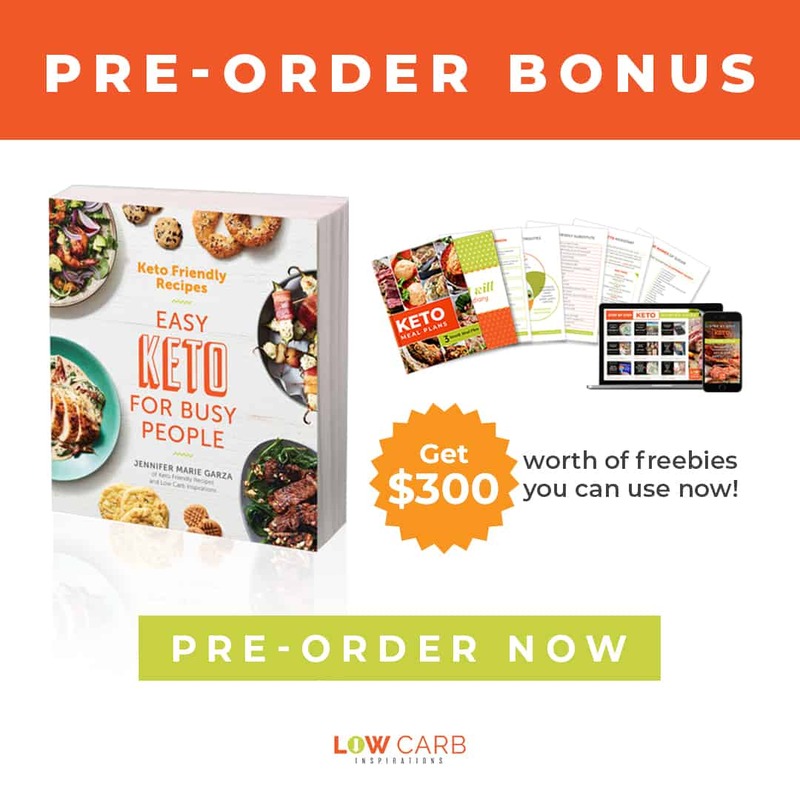 Eating properly on keto comes down to taking the time to make good choices. 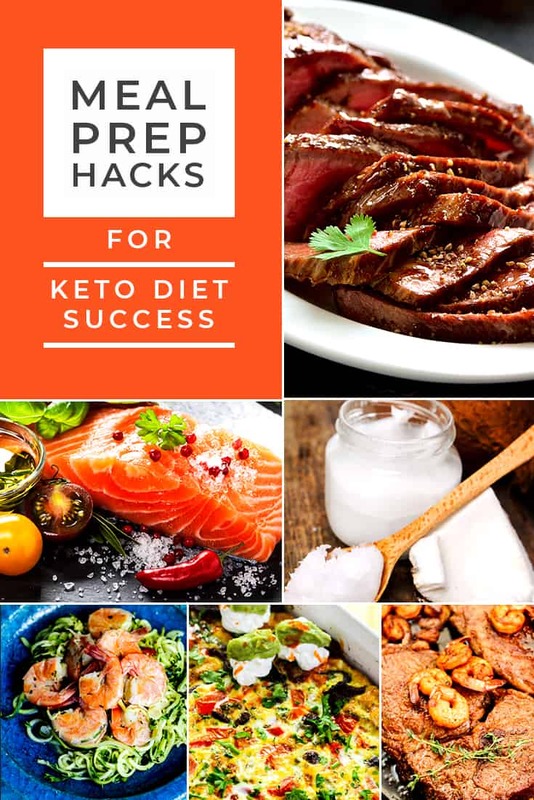 You can use these meal prep hacks to make the Keto diet easier on yourself. Don't forget to pin this for later!